Work began on Roots & Crowns one year ago after band members Tim Rutili and Jim Becker had taken some time out to work on soundtrack projects. Having regrouped, Califone have incorporated this more atmospheric, collage-based approach to film composition into their sound. 'Spider's House' is built around rudimentary prepared piano, with duct tape and paper clips attached to its strings to produce a muffled metallic percussion effect. From this starting point a brass arrangement and Pet Sounds-styled staccato organ and bass parts build up to fashion a pleasingly quirky slice of pop-Americana. Elsewhere, on 'Black Metal Valentine' found sounds and dictaphone ephemera form a basis for some effects-laden psych-funk, There's certainly no compromise made with melody as a result of the rickety DIY-style experimentation on the album. 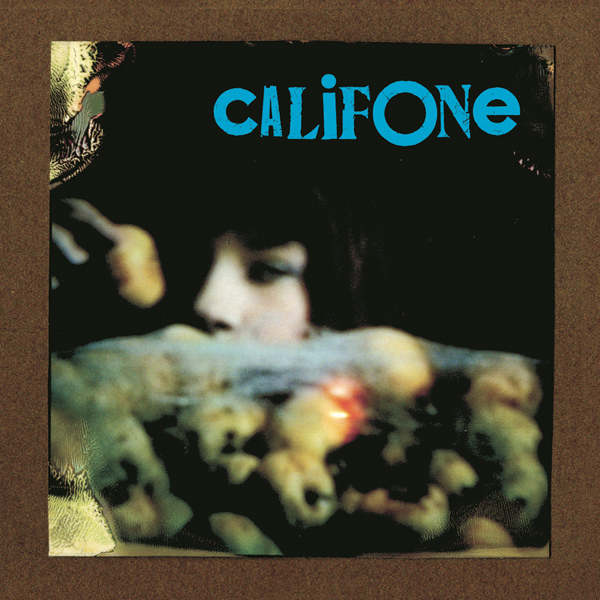 Califone are smart enough to know when to play a song straight, and on 'Burned By The Christians' the tight vocal harmonies, wailing violin and bluesy acoustic guitar licks are all that's needed to get it just right. There's an uncommon disparateness and variety in the sonic makeup of this album, and by the time 'If You Would' finishes off proceedings with its stretched-out, ponderous piano and funereal quivering strings, you'll be wanting to hear more.